Want to bring Milkhouse Radio to your stage, barn, or eatin’/drinkin’/honkeytonkin’ establishment? Well, why didn’t you say so! We’ve played resorts, festivals, bars, barns, private events- you name it. 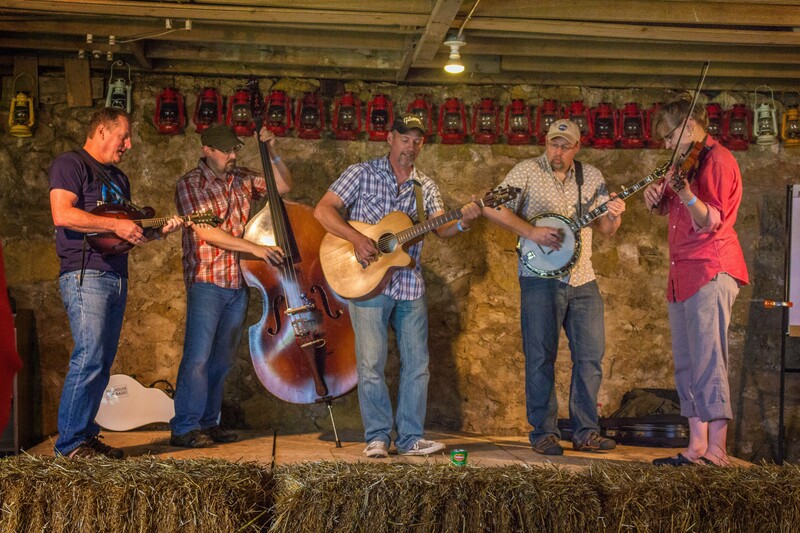 We figure that everywhere gets better with a little bit of bluegrass. If you’re in the greater Madison area, just shoot us an email using “Email Milkhouse Radio” link at the bottom of the page. We look forward to hearing from you!